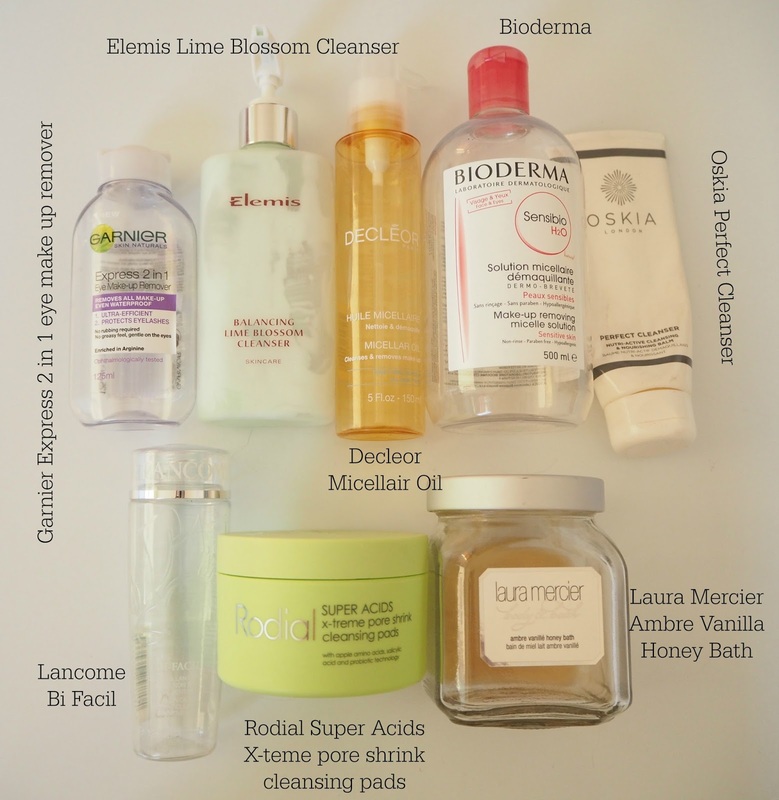 Quick post on November empties today! I'm on holiday in the UK at the moment so things are a little slow in these parts but come the new year I'll be back to my regular schedule. 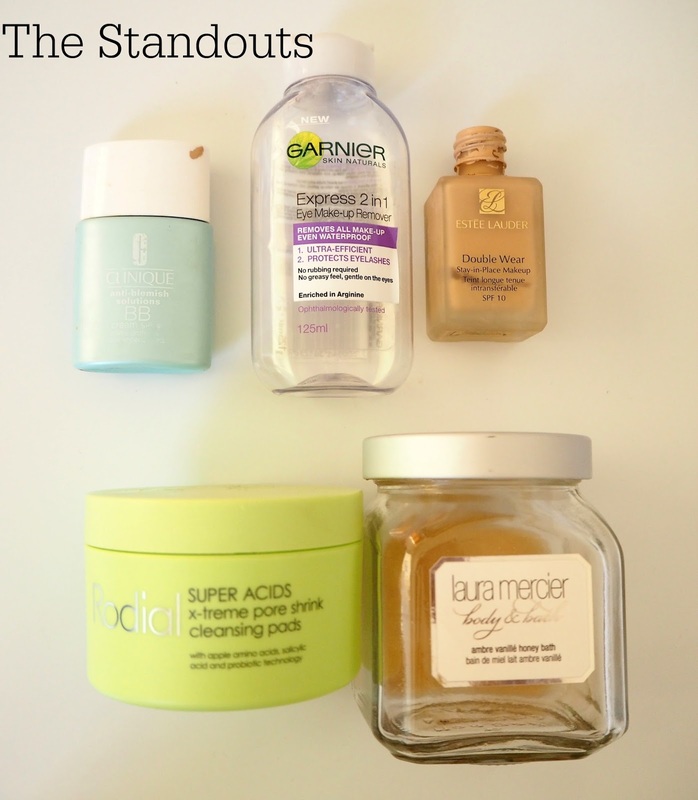 I picked 5 standouts from last months empties but I've only spoken about 3 of them here on my blog. 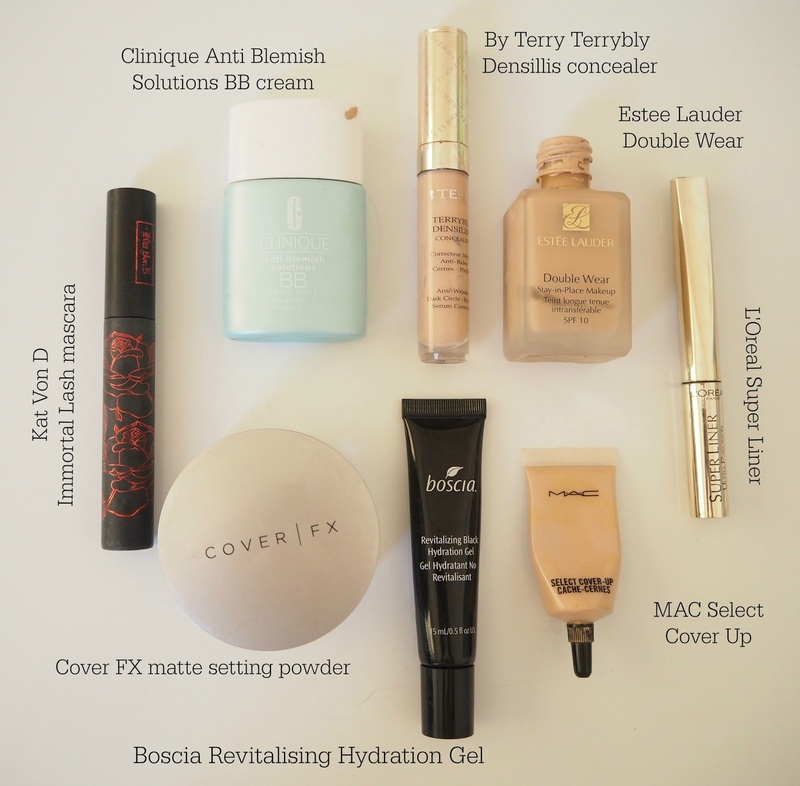 The Clinique Anti Blemish Solutions BB cream is an amazing light liquid foundation with brilliant coverage. It doesn't contain any actual anti blemish ingredients but is designed to not irritate the skin any further. It's a watery consistency and it blends beautifully with fingers or a brush and provides pretty heavy duty coverage. I loved it and if all BB creams where like this I would be a definite convert. My full review is here. Sticking with foundations and at the opposite end of the spectrum in terms of formula is the Estee Lauder Double Wear. This is a much heavier formula but it glides over the skin, masking imperfections as it goes. It may be too heavy for some but I absolutely adore it. I prefer to apply it over a luminous and well moisturised base with my fingers. Once it's on, its on. I have already repurchased. The Garnier Express 2 in 1 eye make up remover is an amazing remover for heavy duty mascara. I recently reviewed it and rated it higher than my previous holy grail, Lancome Bi Facil. I will definitely be stocking up whilst I am here in the UK! My full thoughts here. I spoke favourably of the Rodial Super Acids X-treme Pore Shrink Cleansing Pads here but since I finished them I have really been missing them in my routine! I used these as my exfoliating toner in the evening as they're packed with apple amino acids (which nourish skin by strengthening connective tissue and keep skin smooth and elastic), salicylic acid (a BHA/chemical exfoliant which my skin loves for keep it spot free) and olive oil to soften. I have the Dr Dennis Gross version in my stash so I won't repurchase immediately but I think these are something I would pick up again. Finally, a bit of a luxe bathtime treat, the Laura Mercier Ambre Vanille Honey Bath is one of my very faves. I always stock up on these in the Space NK Xmas sale, I just love the scent and the amount of bubbles a small amount produces. The glass jars look swish in the bathroom too. Let's hope they're in the Space NK sale this year too!